Dreaming of the smile you always wanted? You don't have to dream because Dr. Hassell and Dr. Finegan can make that a reality. Click below to learn more about this wonderful service! Ivy League Dental is here to provide you and your family with healthy smiles for a lifetime! Learn more about your smile team! Dr. Hassell and Dr. Finegan use the state-of-the-art dental technology and stay up to date on the latest advances in dental care. 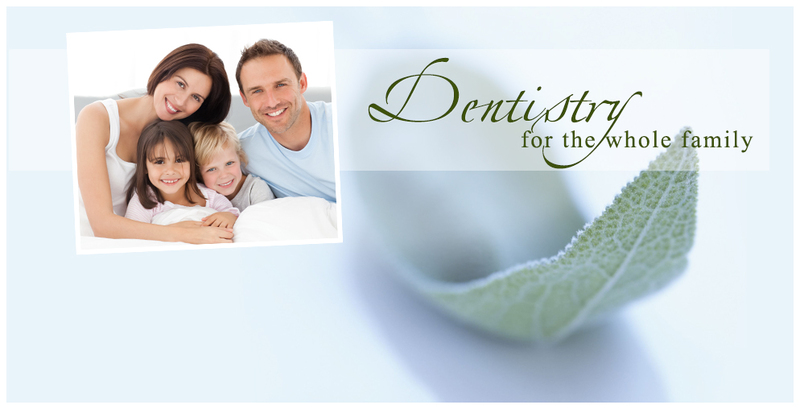 Learn more about what they have to offer for safe, comfortable dental care. Open since December 2009, we are a state of the art Cosmetic and Family Dental Practice conveniently located on Route 9 North, and easily accessible from route 18. Marlboro, Manalapan, Englishtown, Freehold, Old Bridge, Colts Neck. We focus on all aspects of dental care; from cleanings and preventative treatments to veneers, implants, crowns and full mouth rehabilitation. Our trained staff is dedicated to providing excellent, professional dental care without the uneasy feeling that sometimes comes from a visit to the dentist. With our friendly neighborhood atmosphere, you will feel right at home.